Janet Jackson tweeted after a long while... "Al Hamdu lillah" she said. 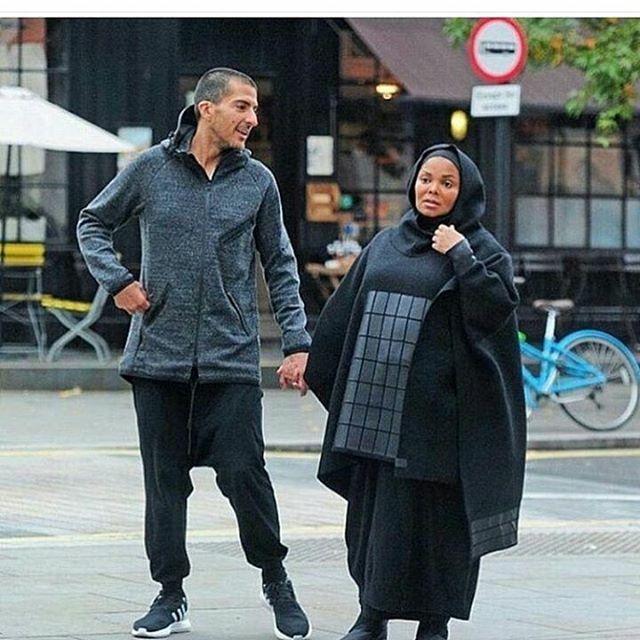 The pregnant wife of wissam al mana, music star and sister to late Michael Jackson was seen to have posted the below text on Twitter yesterday since 25th of August she tweeted last, letting her fans know she is ok and appreciating Allah. "Hey you guys.. It's been awhile.. but I'm still listening.. I feel your love and prayers.. Thank you.. and I'm doing well.. Al Hamdu lillah". 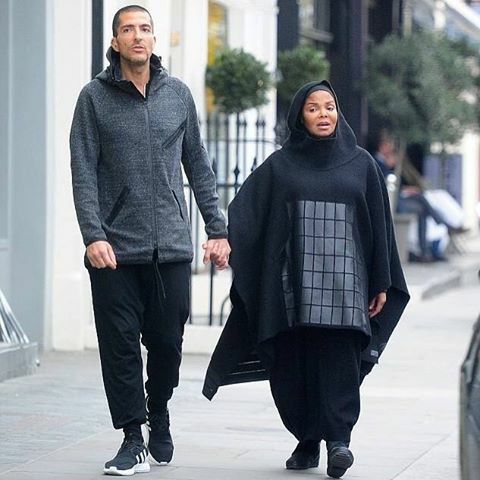 She was also spotted on an Hijab while on a stroll with her husband on Thursday... good example of a celeb muslimah.